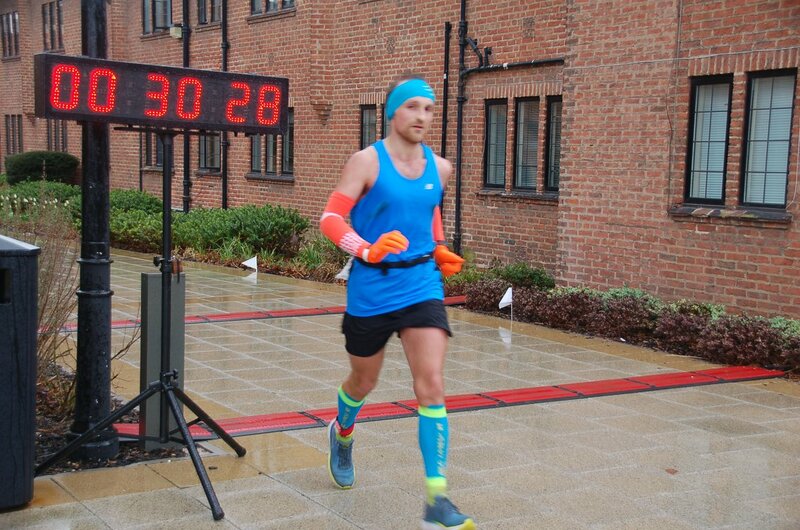 Entry has opened for the new 2019 Liverpool Hope University 6 Hour Road Race on Bookitzone or through RaceSpace (page to be updated). The race is set over a 6 hour time limit. The mileage covered in the 6 hour period determines runner placings in the race. Whilst this is not a race with a set distance of 50km, times and positions will be recorded at 50km.